The Tasco Luminova Telescope is fairly easy to use. It's lightweight and transportable as well. It's considered a reflector telescope with some advanced features. Reflectors deliver excellent magnification relative to their smaller size as compared to much larger "radio" telescopes, for example. 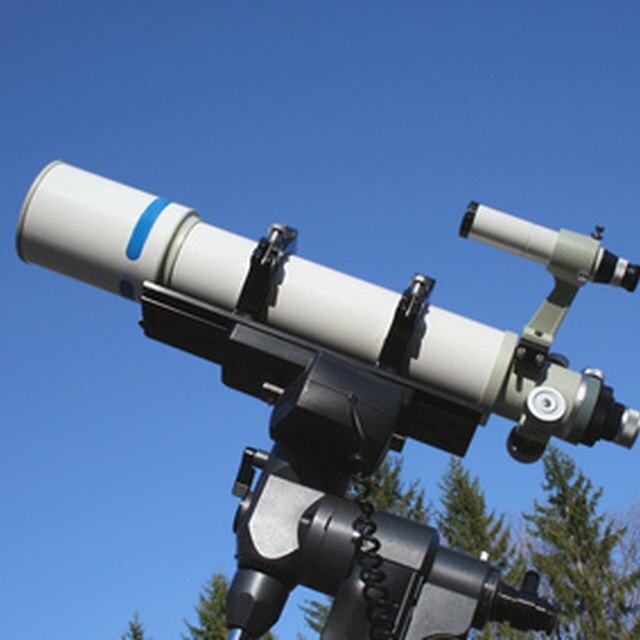 Reflector telescopes are a good fit for the amateur astronomer since they achieve a long focal length through the use of mirrors and are very portable. The Tasco Luminova's slow-motion mirror controls work with an equatorial mount. It also has an 1.25-inch eyepiece and a wide field of view. Properly adjust your finderscope for proper navigation. Choose initially the lowest-power eyepiece, which is marked with the highest number. (Conversely the highest-powered eyepiece is marked with the lowest number). This will provide you the clearest images and a large field of view. Wait until you're proficient with finding intended objects before moving up to higher-powered eyepieces. At that time you can also increase magnification by adding a Barlow lens. Do not tighten the screws at the bottom of the Tasco. These screws are used to align the main mirror, and tightening them will cause your your reflector telescope to lose alignment and objects will be far less clear. Adjust the finder scope. The finder scope is the small telescope on top of the bigger telescope. After adjusting the finder scope, objects you have centered in it will also be visible in the main telescope, and this is very important for night viewing. Polar-align--align the mount with the North Star--as described in the instructions in your Tasco Luminova manual. Insert the eyepiece marked with the biggest number in the telescope as described in Step 1. Focus at dusk on any distant object on the horizon and center it in the eyepiece. Lock the telescope into position on the tripod. Adjust the finder scope until the object centered in the middle of the telescope is also centered in the finder scope. When you begin your actual stargazing, make additional adjustments to your finder scope. The best location for viewing with the Tasco Luminova is a back yard away from street lights. Although this model is not recommended for advanced astronomers, it's well suited for beginners. A small reflector telescope in conditions with no light and no moon can equal the performance of a larger telescope used under a moonlit sky. Use a star map or websites such as Stardate.org for up-to-date viewing "destinations" for your Tasco Luminova before heading outside. 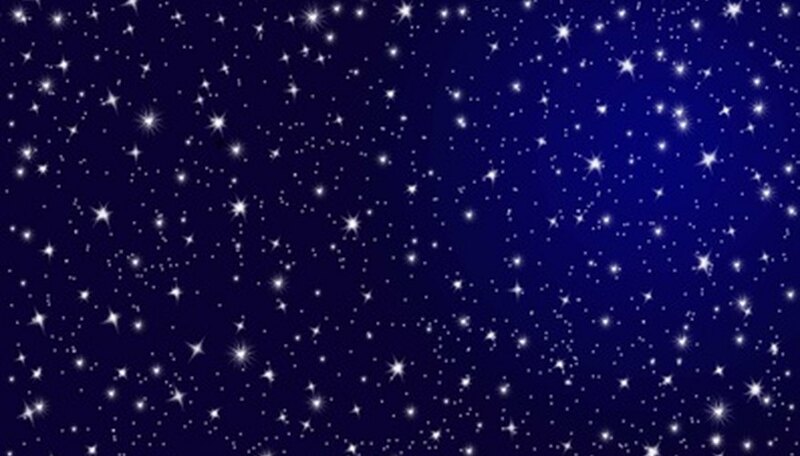 Be sure to allow a half-hour of uninterrupted darkness outdoors for the pupils of your eyes to adjust and be able to pick up distant objects in the night sky. Use some red plastic to cover your flashlight lens to better see the controls on your telescope. Darren Hunter is an independent writer and entertainer. His articles are featured nationally, and he also is an infommercial host. He has been featured on C-Span, NPR, The Bulletin and The Big Talker to name a few. Hunter currently writes for Demand Studios. Hunter graduated from Philadelphia University. Hunter, Darren. "How to Use a Tasco Luminova Telescope." Sciencing, https://sciencing.com/use-tasco-luminova-telescope-5522403.html. 24 April 2017.